St Mark’s School was buzzing with festive excitement on Wednesday 25th November, as we held our superb Christmas shopping event. 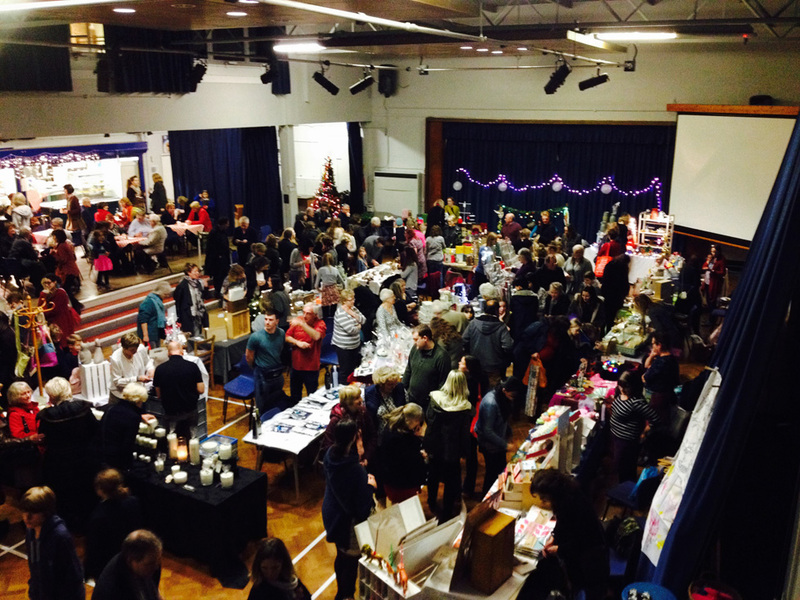 The St Mark’s PTA pulled out all of the stops to create a twinkling evening, full of Christmas delights for the perfect Handmade Christmas in Larkhall. The event was organised as a festive fundraiser for the school and provided visitors with the opportunity to start their Christmas shopping in the warmth and comfortable surroundings of our school hall, complete with the festive and fabulous performance from Sasparellas, a heart warming glass of spiced mulled wine or cider and some beautifully created Christmas snacks. Nearly 30 local stall holders joined us for the evening, selling contemporary crafts, artisan foods, stunning jewellery and affordable gifts. 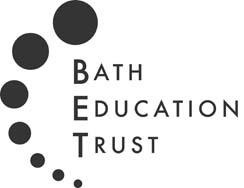 The Christmas shopping event raised over £550 which the PTA have pledged to the school to continue to improve facilities and provide enriching and engaging learning opportunities for students. Our thanks go to the hardworking team behind the event and in particular, Vanessa Williams-Grey, for co-ordinating everything so wonderfully!